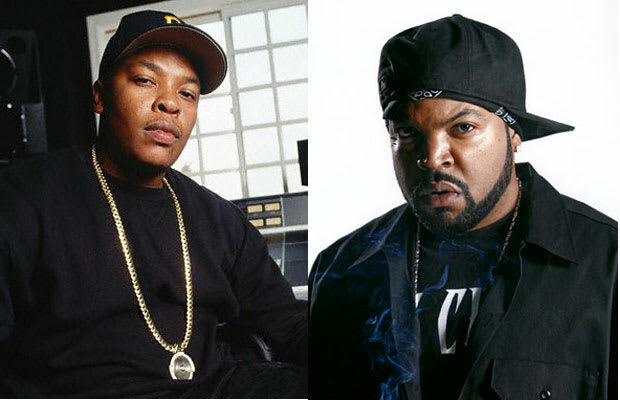 Reason It Was Shelved: The idea of a collaboration between Dr. Dre and Ice Cube started back in the early 90s after both leaving N.W.A. and Ruthless Records. Dre and Cube set out t record Helter Skelter with appearances by Snoop Dogg and help from D.O.C. In 1996, after bad business with Dre, D.O.C. released many of the reels and lyrics on his spiteful version of Helter Skelter. Dre eventually stopped working on the album, although there have been hopes that it could happen in the future, but tracks like "Natural Born Killaz" and "Game Over" from Scarface's The Untouchable were original cuts from the album. Why We'd Kill To Hear It: It's 1994; Dr. Dre's hot off of his release of The Chronic and Ice Cube off of Lethal Injection. The two then come together in the midst of their heat to drop this dime. Shoulda, coulda, woulda and damn it they shoulda!